Vote on posts, now straight from your Activity Page! Update 2: Voting is back on the Activity Page, hooray! Have you voted on some stories today? 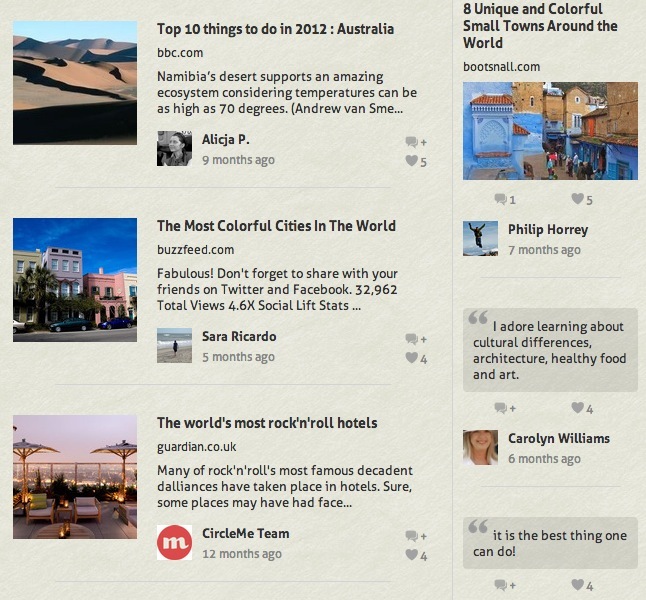 Voting on posts shows the person who shared it that you like their story. 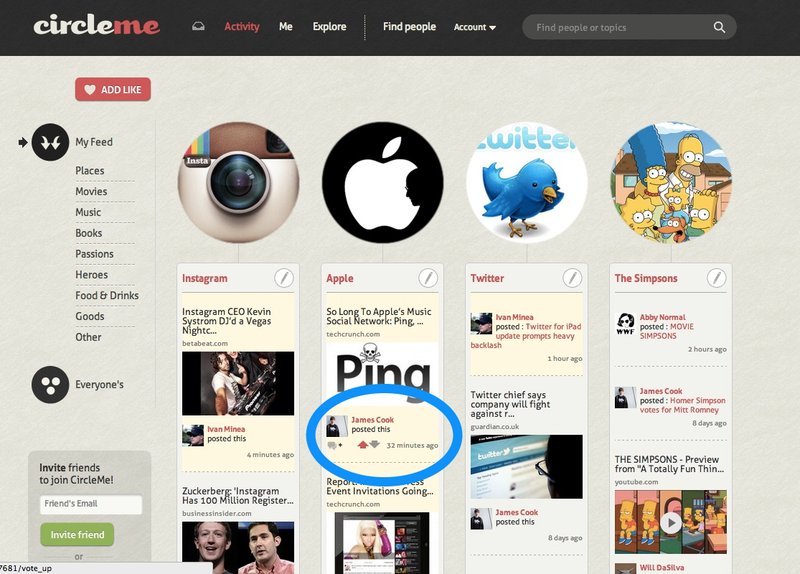 As well as this, your votes help push the best posts on CircleMe up to the top of item pages! This item page looks great with the best posts voted to the top! ← The new app update brings CircleMe to the iPhone 5!